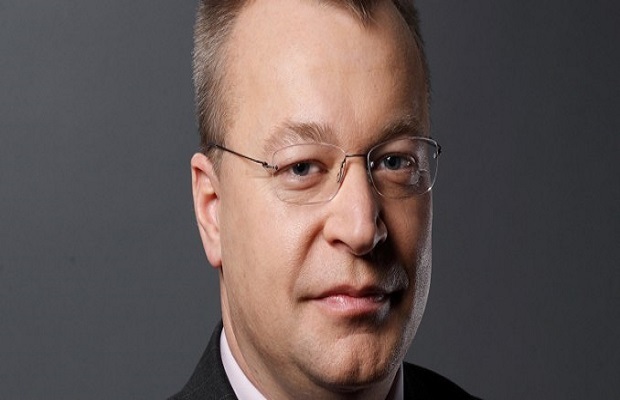 Microsoft has announced that with the acquisition of Nokia’s devices & services division, Stephen Elop, current CEO and president of Nokia, will become the head of Microsoft’s devices and studios division, which includes Xbox. Previously, Julie Larson-Green was appointed as the head of Xbox, but once the acquisition of Nokia is complete, she will report to Stephen Elop. “Stephen Elop will be coming back to Microsoft, and he will lead an expanded Devices team, which includes all of our current Devices and Studios work and most of the teams coming over from Nokia, reporting to me,” Ballmer wrote. Microsoft expects the Nokia acquisition to be complete in the first quarter of 2014. What do you think of Microsoft’s restructuring and acquisition of Nokia?